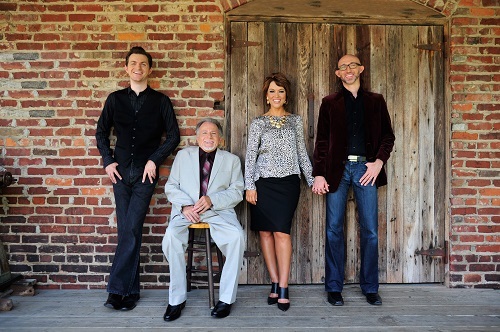 Nashville, Tenn (May 5, 2015) It was announced talented family group, The Browders have reached a booking agreement with BSA/Beckie Simmons Agency of Nashville, TN, effective immediately. The Browders consist of Patriarch, Tommy Browder, son and daughter-in-law Matthew and Sonya Browder, and son David Browder. Known as a group who is ministry minded, yet has a history of multiple number one hits from their albums, this groups talents lie not only in their performance abilities, but also as phenomenal songwriters. To learn more about The Browders go to http://thebrowders.com/ or on FaceBook at https://www.facebook.com/pages/The-Browders/ . In recent years, they have been steadily expanding and improving their ministry for the glory of God. The were voted “Breakthrough Artist of the Year” in the prestigious 2013 AGM Awards. 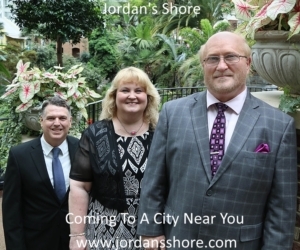 They have enjoyed Singing News #1 song charting success with original songs like “Praise You In This Valley,” “Message Of The Cross,” and “Land Of No Goodbyes.” . With the release of their highly-anticipated, “The Message” recording came a milestone—their first #1 radio singles. They are currently performing songs from that recording as well as their hits and most-requested songs. Their current new release ‘Time Machine’ already has a number one song on the AGM Charts in “He’s Alive”.